Amanda Robinson is in her first season as the head trainer for the Florida State men’s basketball team. She joined the Florida State Athletic Department in 2012 and began working with the men’s basketball team in 2017. 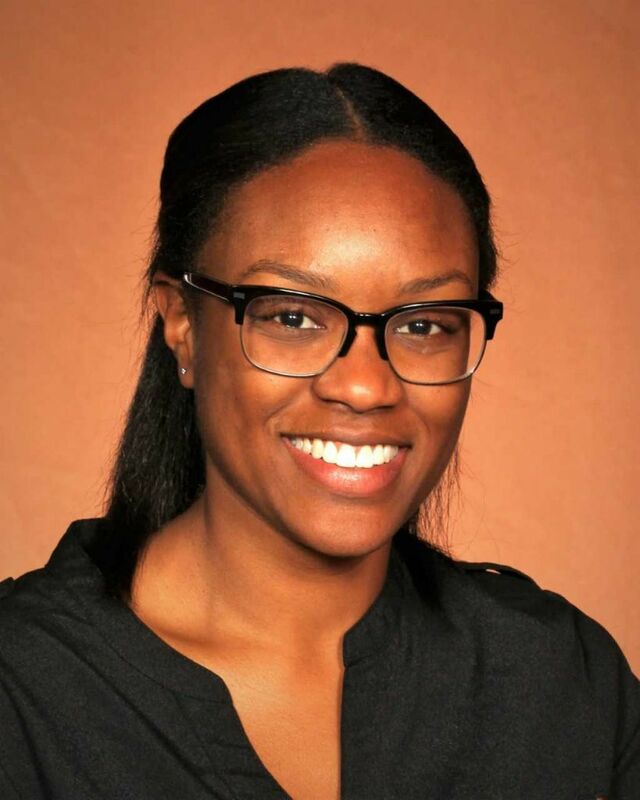 She assists with daily medical operations for the basketball team, provides mentorship for Sports Medicine Department graduate assistants and interns, and coordinates various Sports Medicine staff development initiatives. Prior to working with the men’s basketball team, Robinson served four seasons with Florida State’s women’s volleyball and women’s golf teams. Robinson received her first Master’s Degree in Sport Management in 2014. With the help of an esteemed academic committee that included former Florida State head volleyball coach and FSU Hall of Fame member Dr. Cecile Reynaud, she defended her thesis entitled “Factors Influencing Collegiate Volleyball Shoe Selection: An Institutionalized Perspective”. Robinson completed her MBA from Florida State in 2016. While in her MBA program, she coordinated a medical administration internship focused on the daily supply-chain operations and organizational behavior of the sports medicine department at Florida State. Robinson earned her Bachelor’s Degree in Athletic Training from the University of Central Florida in 2012. As an athletic training student she worked primarily with the women’s basketball team while also working with the football, women’s track, baseball, and cheer/dance teams. Robinson is the oldest of four children to Tony and Tanya Robinson. She is originally from Orlando, Fla.